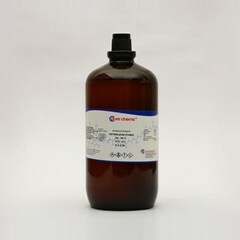 Cadmium acetate also referred to as Cadmium diacetate is a colorless solid and bears the formula Cd(CH3CO2)2. 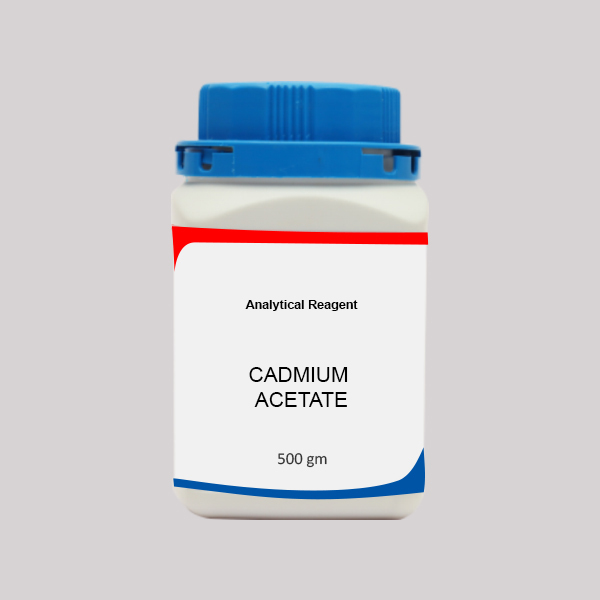 One can buy cadmium acetate in AR grade and LR grade depending on the quality required for the application. 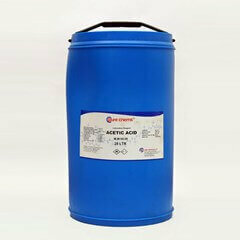 Glazing of ceramics,pottery, electroplating baths, dyeing & printing of textile are some of the uses of Cadmium acetate. 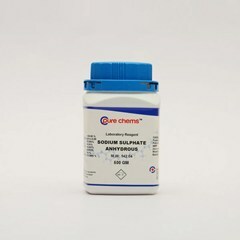 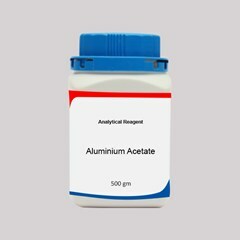 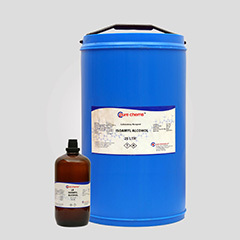 If you are looking to buy cadmium acetate AR online in India log on to ibuychemikals.com the online chemical store, you can rely on it for unmatched quality and competitive Cadmium acetate price.When the order is delivered you can find Cadmium acetate msds and COA. 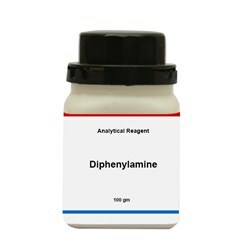 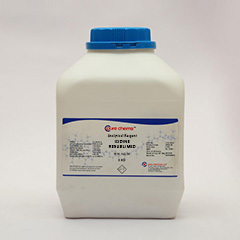 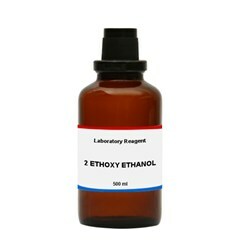 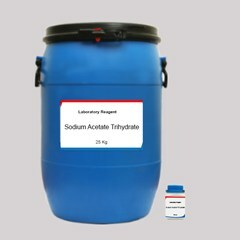 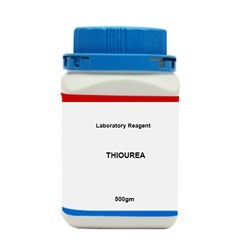 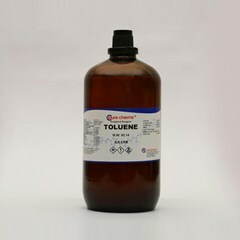 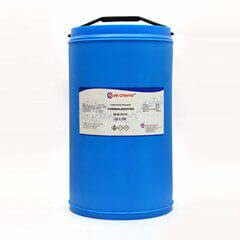 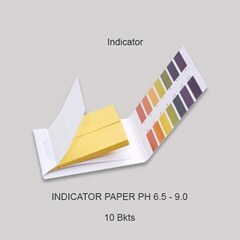 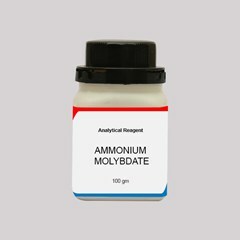 A wide spectrum of chemicals under different categories are available in good stock. 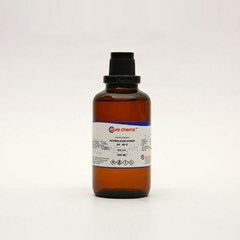 Place an order online and you can get them delivered anywhere in India.